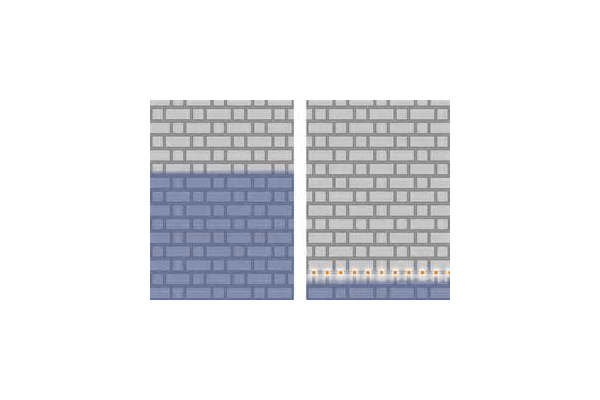 Rising Damp is unsightly, potentially hazardous to health and can lead to serious timber decay in a property therefore threatening the structure of a building. 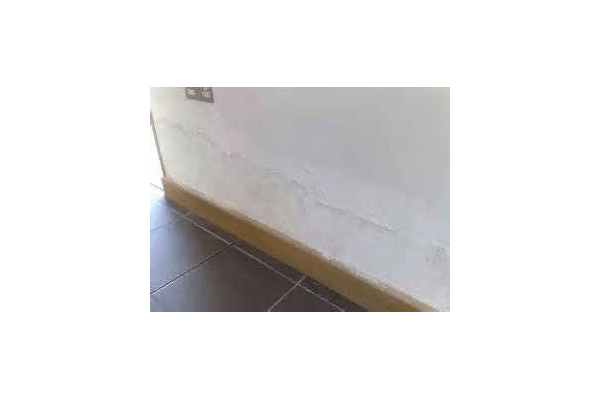 Eliminating damp in a property can prevent further, more serious issues arising. 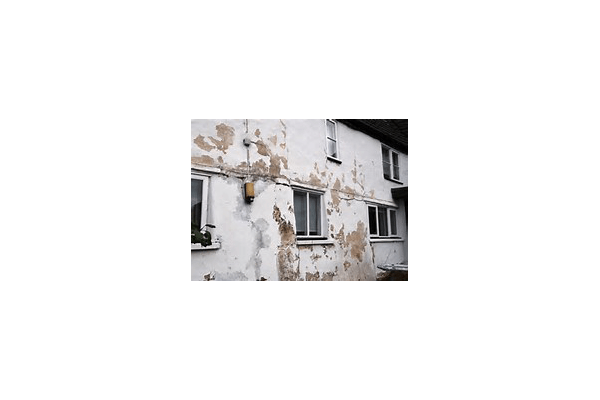 Our experts will first establish the source of the rising damp, then offer a cost effective solution to help lock damp out.